Hovertravel operates ferry services between England and Isle of Wight. 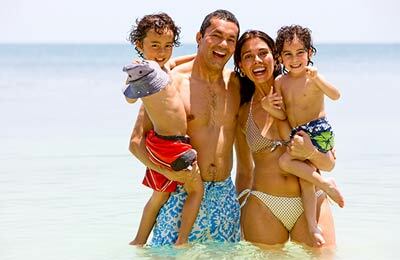 As well as comparing prices and times for Hovertravel, we'll also show you results for alternative operators, such as Wightlink to help you get the whole picture. 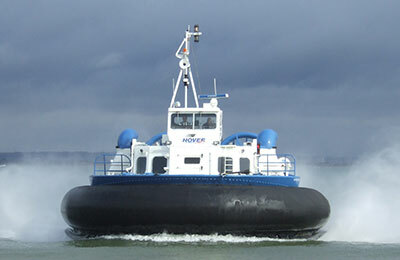 The only Hovertravel crossing is Southsea (England) to Ryde (Isle of Wight) with 27 crossings daily. Departures are available throughout the day between 6:15am and 8:45pm.